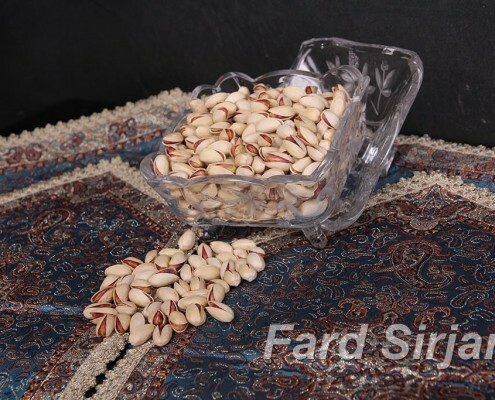 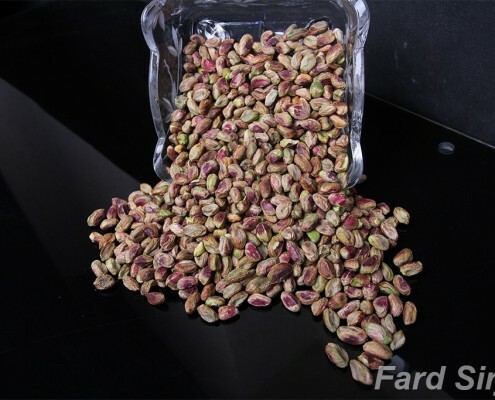 Akbari is one of commercially important crop of Iran pistachio with high economical value ,in year of cropping , mostly every other year, volume of production is extensively high , late bloom usually provides safer spring season with less damages to our tender fresh crop. 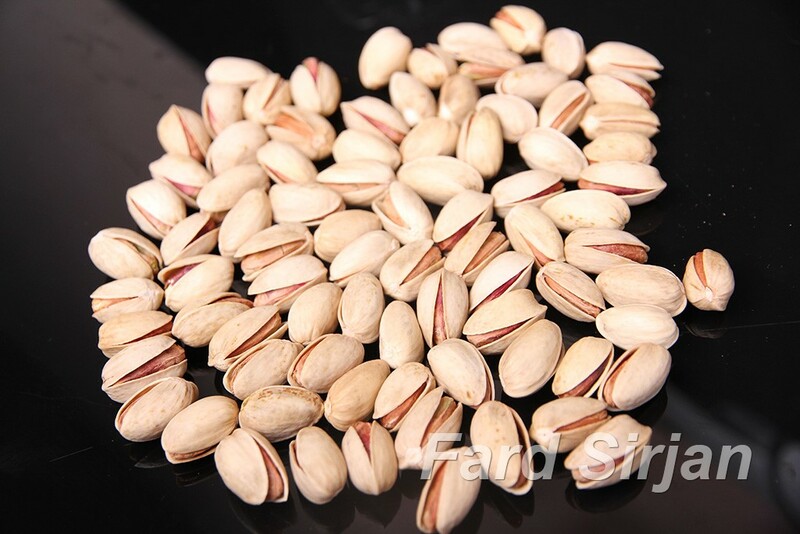 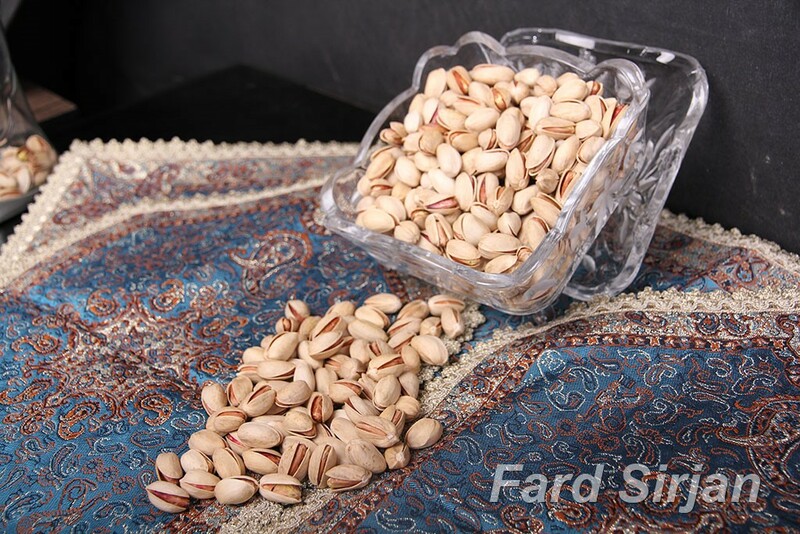 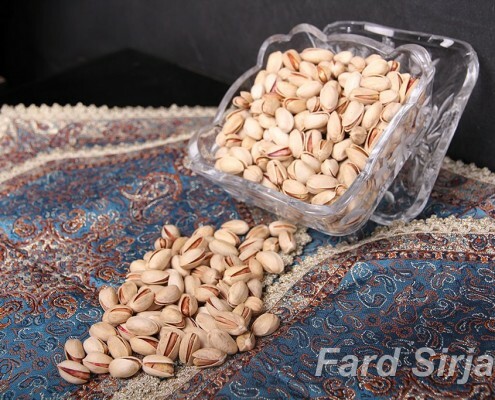 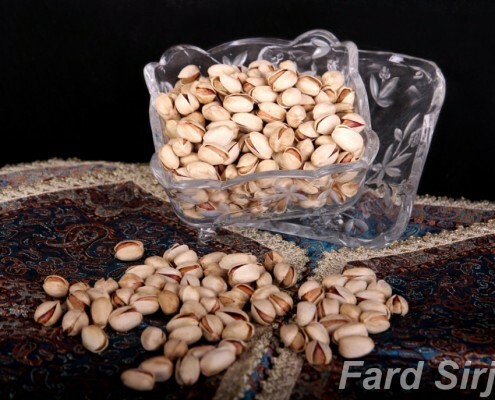 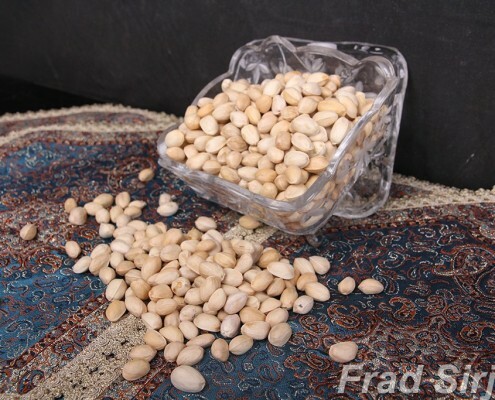 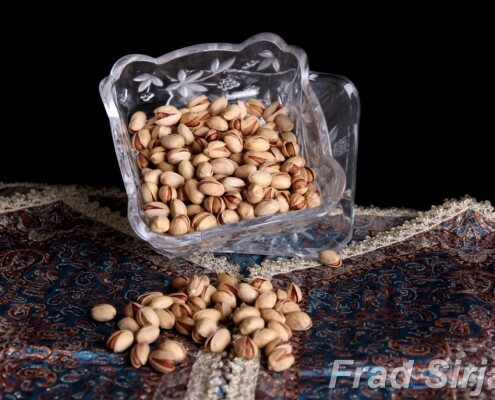 Ratio ,length to width ,of Akbari type is 1 – 0.75 which gives rectangle shape to fruit and places this kind of pistachio in almond category. 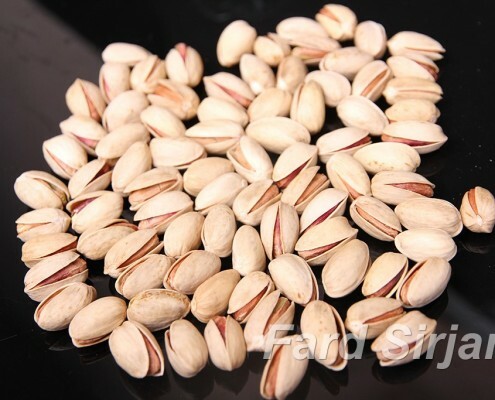 Splits of shells are equal and rate of open mounted is much more than fandoghi and Kale-Ghuchi ,color of shells are dark white.